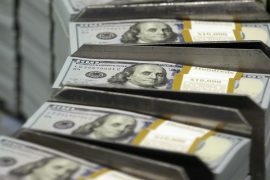 Washington Post – Tax season is stressful enough, but now taxpayers increasingly have to deal with deception. 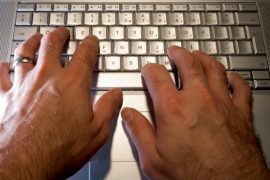 The Internal Revenue Service has issued yet another advisory warning people about telephone calls or e-mails from people pretending to be from the agency. The cons typically are an attempt to get you to send money or persuade you to give out personal details in an identity-theft scam. These calls can be frightening, which is why people fall for them. In its annual list of “Dirty Dozen” tax scams, the IRS said threatening and aggressive phone calls by someone impersonating an IRS agent remain in the top spot. Callers often tell people that they will be arrested, deported or subject to other legal actions if they don’t send the money immediately. 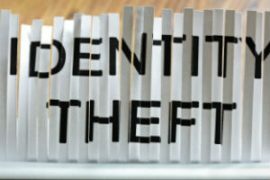 The FTC, meanwhile, said tax-related identity theft was the most common form of fraud reported to the agency last year. Typically, the goal of the scammer is to get your Social Security number so he or she can file a fraudulent tax return to get a refund (one reason to file early). 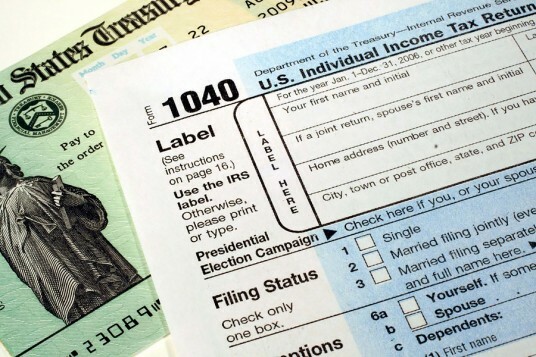 The FTC said it received 109,063 complaints last year about tax-identity theft. Coming in second on the IRS “Dirty Dozen” list are phishing scams sent by e-mail. The goal of these messages, which can look very convincing, is to steal your personal information. Armed with that info, someone can open credit cards in your name or tap into your existing accounts. Here’s how I protect myself when I get a telephone call that sounds real or an e-mail that looks authentic and doesn’t immediately set off my scam alarm. I’ve instituted a rule to not believe any unsolicited communications from strangers. Caller ID can be manipulated to appear legit. So when I get a call, I tell the person that I’ll independently find a number for the business or agency and call right back. Almost every time, the person hangs up on me. In the few other cases, he or she tries to give me a number. But no, I don’t fall for that. I repeat that I’ll look for the number myself. I also don’t click on any links in e-mails that I’m not expecting. I’ve gotten some convincing e-mails that have appeared to be from my company’s IT department. They came about the time we were going through some upgrades. Still, I checked on the authenticity by forwarding them to IT. ● The IRS will not initiate contact with you by phone or e-mail to ask for your personal or financial information. The government loves a paper trail. The IRS will write to you first. 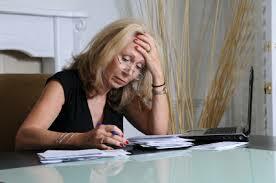 If you are unsure about a tax bill, call the IRS at 800-829-1040. You may have to wait on hold for a while, but it’s better than getting conned. ●The IRS will not give you an ultimatum to pay up immediately. You will get a bill. The agency won’t call to congratulate you for getting a refund, another twist on the scam. ●The IRS will not dictate how you pay your bill by requiring, for example, that you send a prepaid debit card.